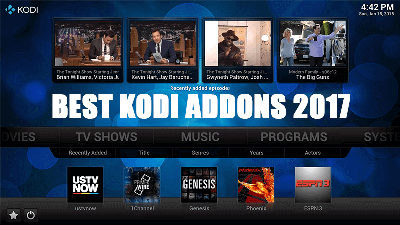 Having issues with free Movies, TV Shows, Sports, IPTV Streams? 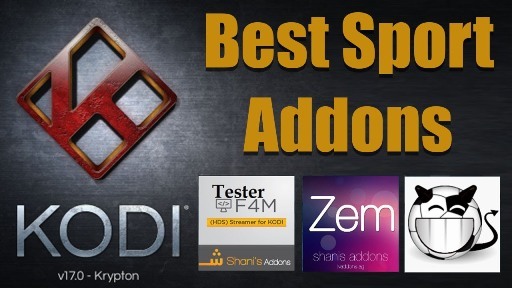 Due to recent legal action against websites and repositories promoting add-ons that use pirated (stolen) media content, many have shut-down their services. 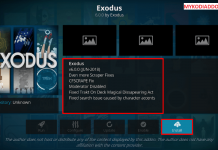 This is driving a large increase in users complaining in our forums and on social media about their “Kodi Box” no longer working. 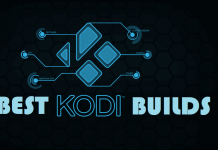 Team Kodi (the unpaid volunteers who create Kodi and manage the Kodi name/brand for love not money) have never manufactured a “Kodi Box” and we do not supply media content. People who have been selling “Fully Loaded” devices on Amazon, eBay, Facebook, etc. 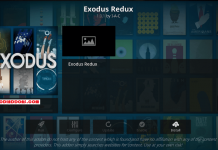 or provide “IPTV Streaming” services with impossibly $cheap subscriptions to improbably $large selections of Movies, TV shows, Live Sports, etc. 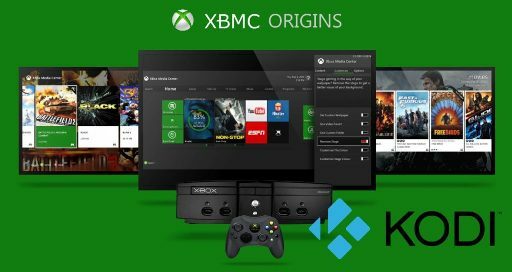 are not affiliated with the Kodi project. They are criminals who profit from piracy. 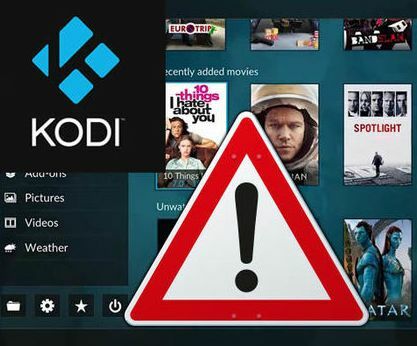 Criminals selling “Pirate Boxes” are supported by an ecosystem of “Kodi News, Help and Tips” websites promoting “the best Kodi add-ons” and services (for pirated/stolen content) and YouTube clowns who output an endless stream of diarrhoea that redefines #fakenews. 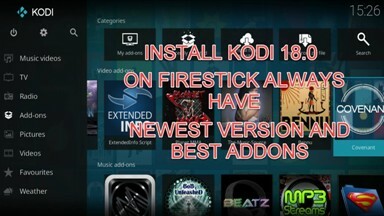 These sites and channels do not exist because their operators are die-hard Kodi fans who want to help the community. 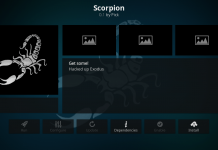 They exist because the operators are die-hard fans of the advertising revenues being generated. Local courts must decide whether they are also criminals, but it is obvious they sustain and profit from piracy. 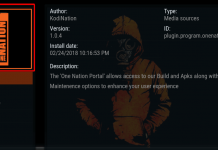 If you post in our forums or social channels about a pirate add-on or streaming service not working please expect ZERO sympathy or support. We don’t care. We care less than not caring. We don’t care biggly. 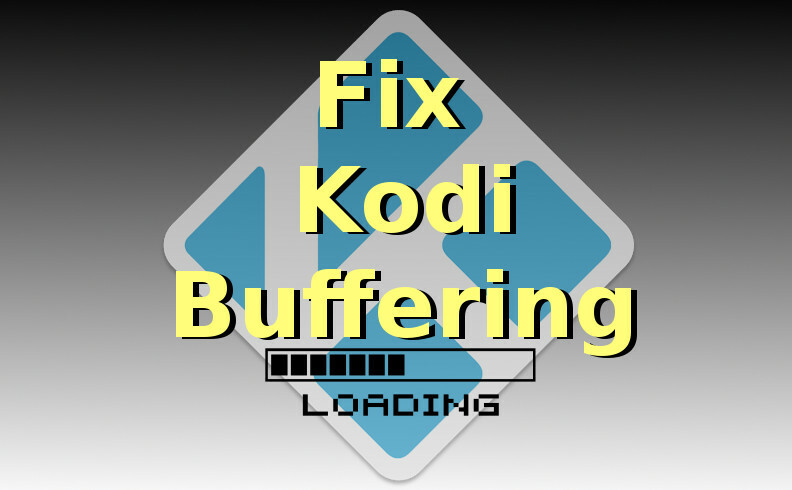 And to counter a popular comment; if the Kodi userbase drops a huge percentage because pirate services flee or die, we’re fine with that. 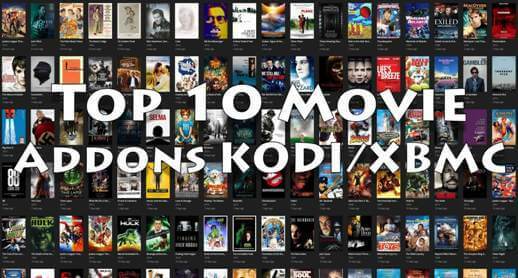 Kodi has been around since 2002 and we are not going to implode or disappear (unlike the pirates). Life will be a little quieter, but less time spent on self-entitled whiny people means more time writing great code and having fun. We’re okay with that too. If you’ve had enough of dubious repo operators and want to free your legal add-ons from the taint of piracy, please come talk to us. 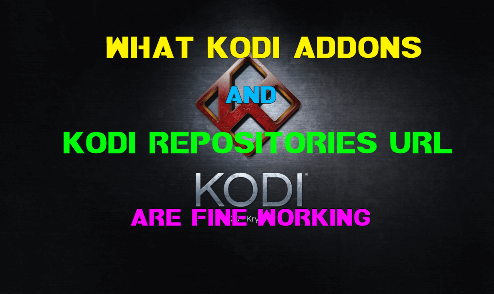 Team Kodi wants to help you publish in the official Kodi repo where add-ons are seen by all Kodi users. In the past we’ve been a little slow to approve changes, and sometimes we’ve been critical about coding. 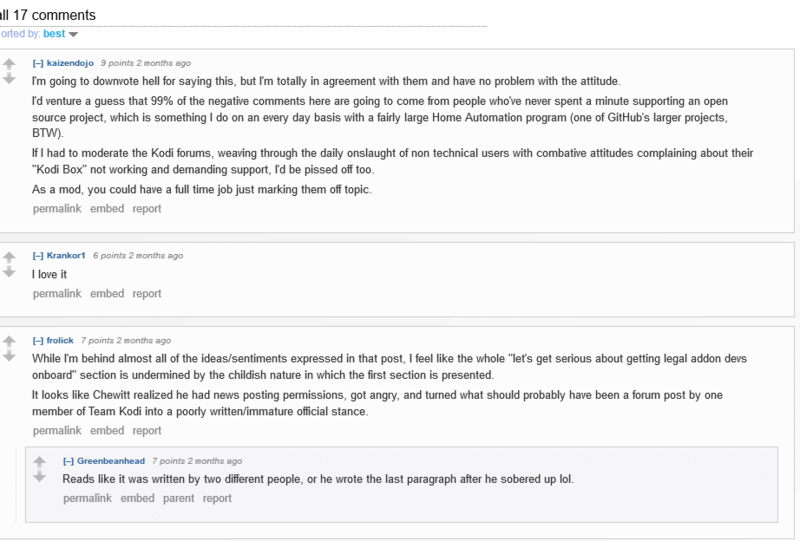 There are still some ground rules on submissions but we now aim to publish updates in under 24 hours and the purpose of code review is to coach not chastise. 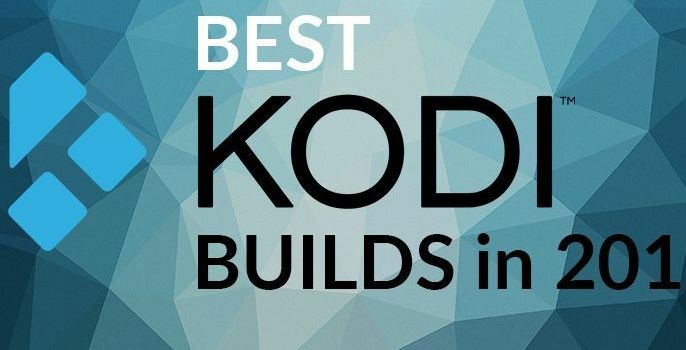 In recent months we cleaned up our submission process and invited popular add-on authors to join Team Kodi or Slack to improve communication and collaboration. If you have legal add-ons that need a permanent home, let’s chat.